Are you a business owner that is concerned with the level of security at your workplace? We offer a wide variety of business video surveillance solutions for high tech, manufacturing, retail shops, restaurants, and many other small, medium to large industries. We sell a selection of high-end HD cameras including 180 to 360 dome cameras, fixed lens cameras, pan/tilt lens cameras, outdoor/night view cameras and IP video servers for advanced needs. Our business video surveillance systems can help provide you with peace of mind, ensuring you always know what is happening at your business. Every business owner should ask themselves “What is my liability if I don’t have a video monitoring system?” If you own a small business, our video surveillance systems can help provide inexpensive and effective loss prevention capabilities. 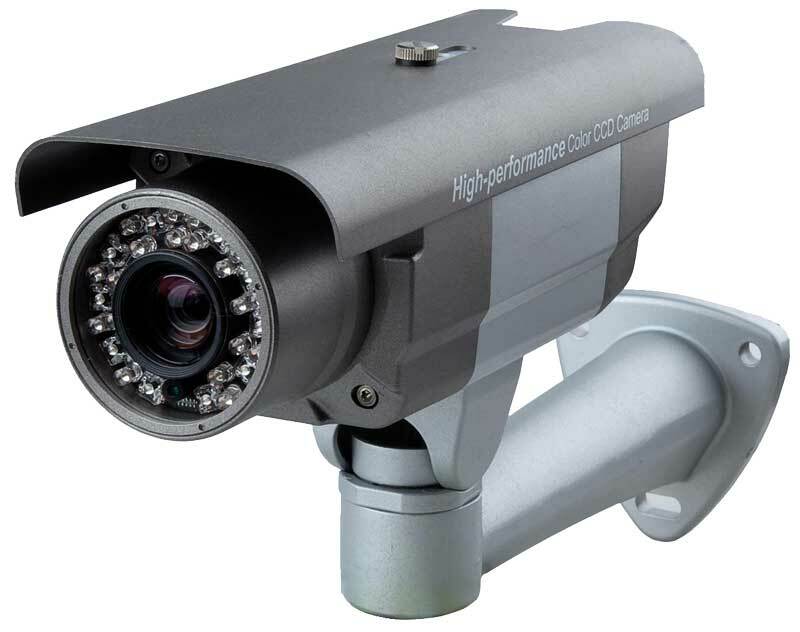 Contact us today to learn more about video surveillance. You’ll wonder how you ever ran a business without a video surveillance monitoring system!